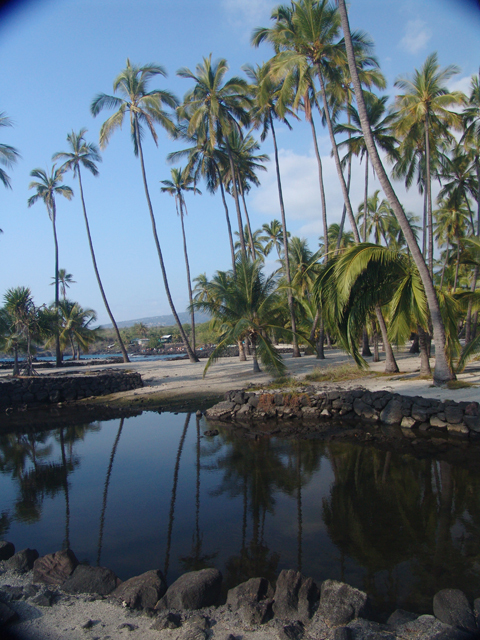 One of Kauai’s most dramatic beaches located on the Napali Coast. Gateway to the heralded “most beautiful hiking trails in the world”, the Kalalau. 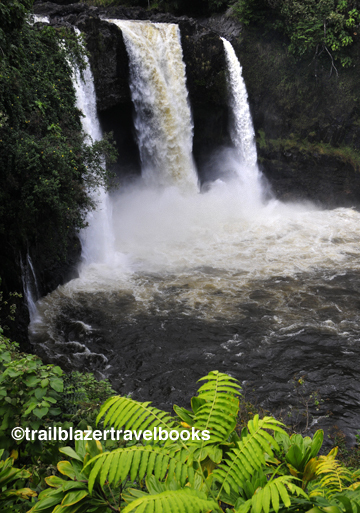 Find directions on page 29 of the Kauai Trailblazer guidebook.